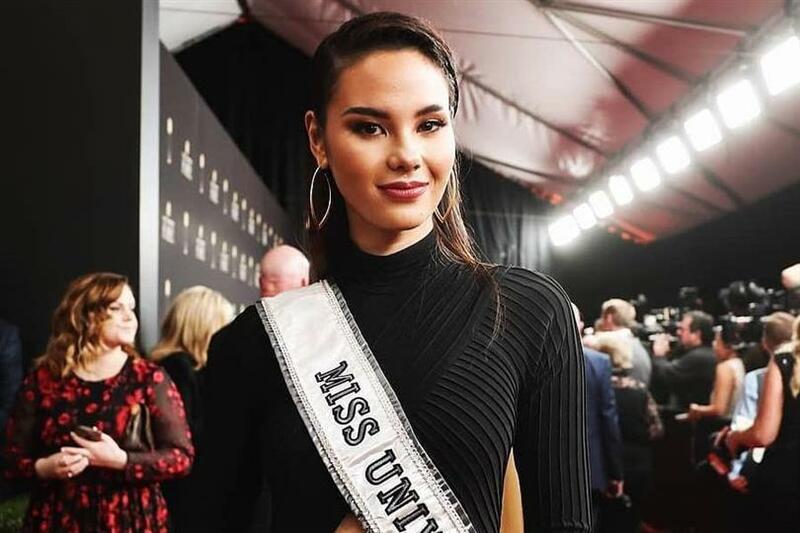 Miss Universe 2018 Catriona Gray made history for the Philippines after she won the prestigious title. She is a beauty whose win was considered the most deserving one at the conclusion of the finale and different pageant predictors predicted her win also. She astonished all the Filipinos by her win. Since her win, all her Filipino fans are waiting desperately to see her in the country. Well, the good news has been announced for all her fans that the queen is going to return to her motherland on 20th February 2019 for the very first time during her reign. The news came under the highlight through the official sources and they also revealed that the queen will witness the grand homecoming parade through which all her fans and Filipinos will get a chance to see and support her. The parade will take her to the streets of Manila and Makati on 21st February 2019. Thereafter, she will again be welcomed with a homecoming parade at the Araneta Center on 23rd February 2019. Gray will return to the Smart Araneta Coliseum where her journey to the prestigious crown of Miss Universe commenced when she first became a Binibining Pilipinas queen. Besides the grand homecoming parade, there will be a fan appreciation event that will take place during the course of her presence for all her fans and supporters. Catriona’s return to her homeland will render her a chance to visit and support her advocacy Love Yourself, an organization that aims at advocating for HIV/Aids Education. Moreover, she is also expected to visit Tondo, Manila where she supported young children by providing them with an approach to better education. No official information has been received about how long she is going to stay in the Philippines. But her course of stay would be a remarkable one for numerous people as she is going to work on improvisation of the country in different spheres.